Paula Murphy is an Account Manager in Zahra Media Group’s Content Agency and our resident music festival expert. When you think to Zahra Media’s Content Agency, you think content marketing and custom publishing. But that’s not all we have up our sleeves. 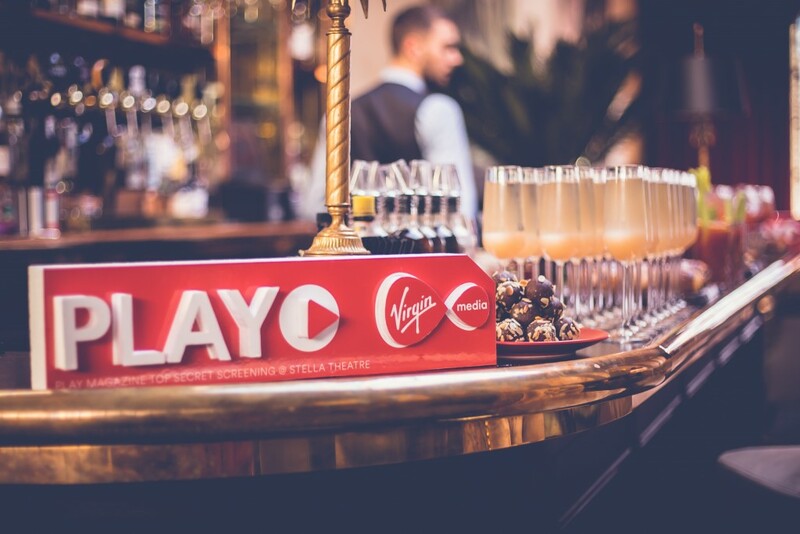 From time to time, we conjure up events for our clients. 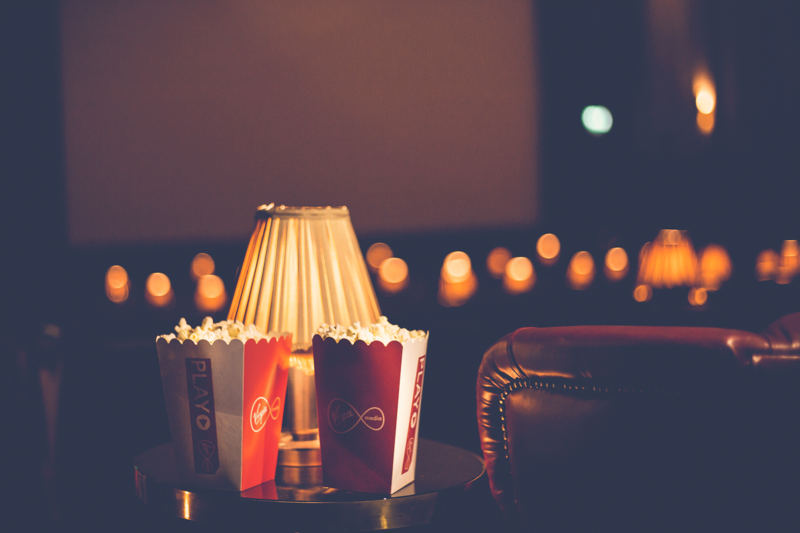 And one of our most recent was Virgin Media Ireland’s top-secret movie screening in Dublin’s stunning Stella Theatre. 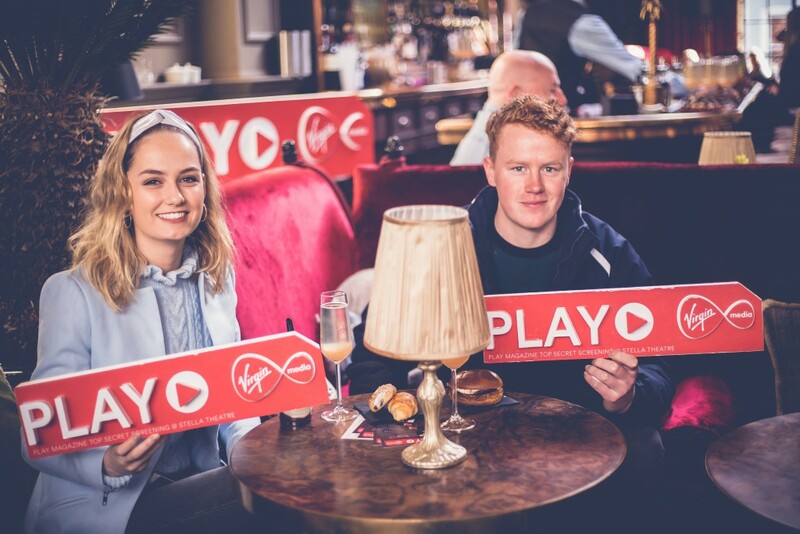 Earlier this year, Virgin Media ran a competition in the bumper issue of PLAY Magazine, a customer magazine we create for them on a quarterly basis, aimed at increasing customer engagement and loyalty as well as better supporting customers in getting the best from Virgin Media products. They gave 90 lucky customers and their special guests tickets to head along to a special movie screening. 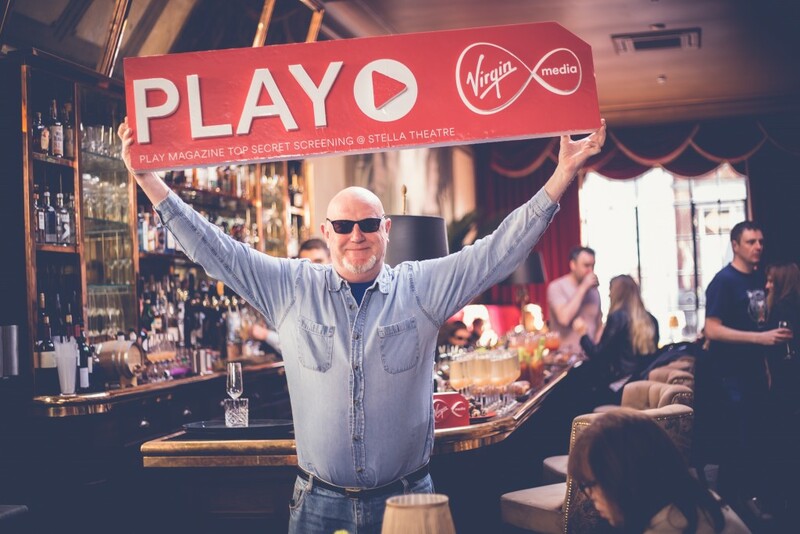 And not only did the winners enjoy the surprise cult-classic on the day, but brunch, a few cheeky cocktails and lots of other extras. 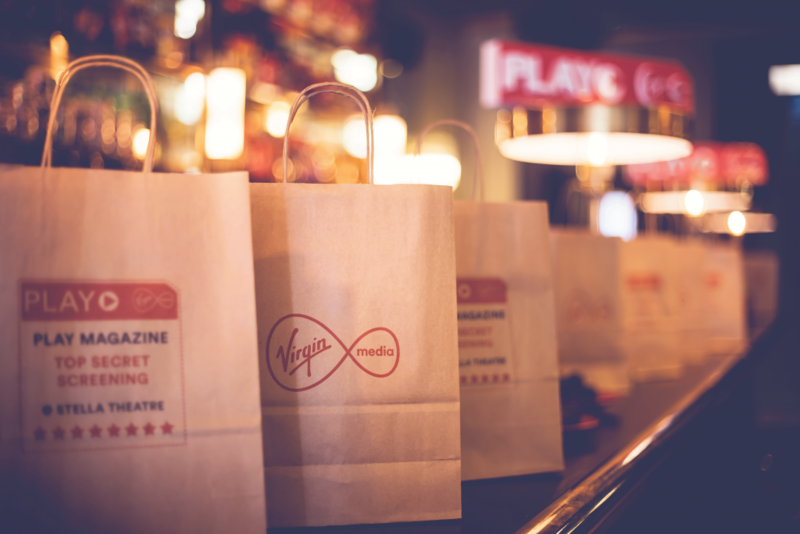 We worked with both the Stella and Virgin Media team to organise everything from custom popcorn buckets and foam mastheads to menus and goodie bags complete with chocolate controllers, gourmet popcorn and the latest issue of PLAY magazine. Everything went down a treat and our photographer caught more than a few fantastic moments on camera. 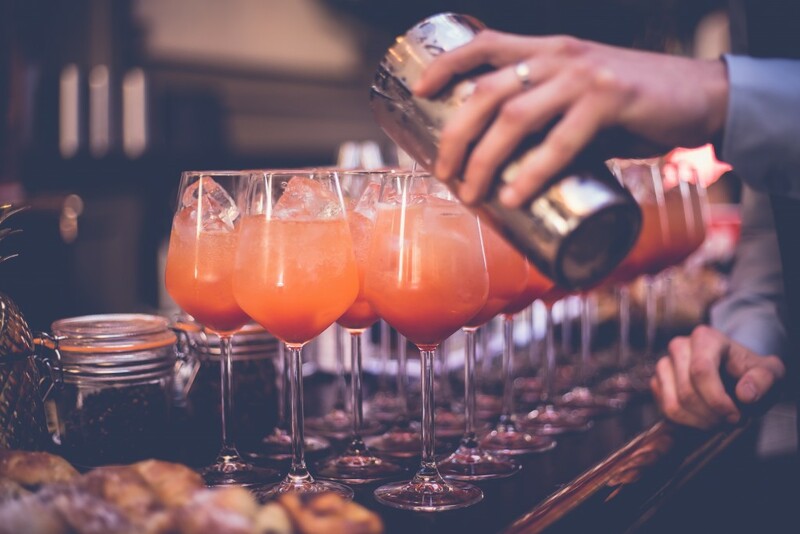 “Our recent Stella Secret Screening was a great success. Zahra worked hard with us and the team at the Stella to plan the event from start to finish, create the goodie bags and event branding and also helped us to plan menus and cocktails for the Virgin Media customers/Play Magazine readers who attended.